TUESDAY, Jan. 10, 2017 (HealthDay News) -- Diabetes-related kidney failure among Native American adults fell by more than half over almost 20 years, a U.S. Centers for Disease Control and Prevention report shows. The change is due to improvements in diabetes and kidney care, according to the report. The new research also found that among these patients, blood sugar control improved 10 percent between 1996 and 2014, and the use of medicine to protect kidneys rose from 42 percent to 74 percent over 5 years. Average blood pressure in Native Americans with diabetes and high blood pressure was well controlled (133/76 in 2015), the findings showed. In addition, more than 60 percent of Native Americans aged 65 and older with diabetes had a urine test for kidney damage in 2015, compared with 40 percent of Medicare patients with diabetes in 2013, the researchers said. "The Indian Health Service (IHS) has made tremendous progress by applying population health and team-based approaches to diabetes and kidney care," CDC Director Dr. Tom Frieden said in an agency news release. "Strong coordinated clinical care and education, community outreach and environmental changes can make a dramatic difference in reducing complications from diabetes for all Americans," Frieden added. Native Americans have a higher diabetes rate than any other U.S. racial/ethnic group, and diabetes is the leading cause of kidney failure in the United States, according to the report. About two-thirds of Native Americans with kidney failure have diabetes, but the rate of diabetes-related kidney failure in this group has declined the fastest of any racial/ethnic group in the nation, the study authors said. 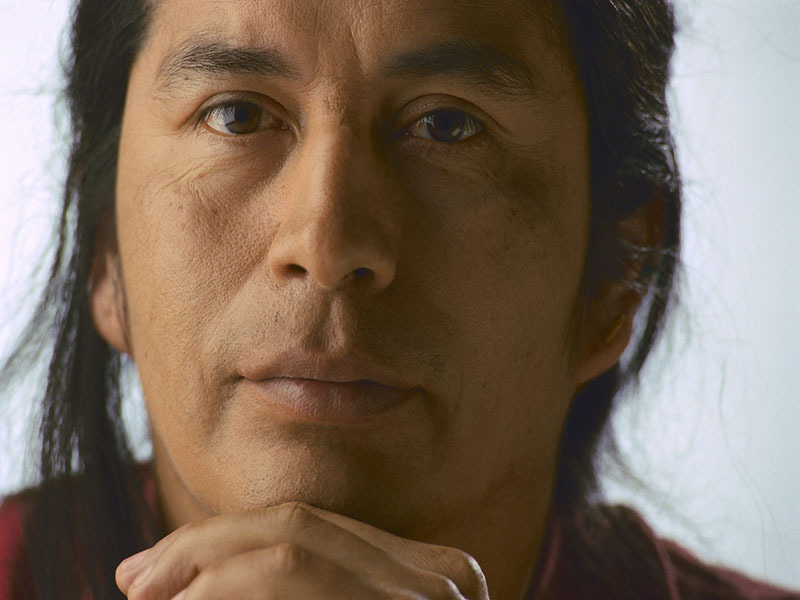 The success in reducing diabetes-related kidney failure in Native Americans suggests ways to reduce kidney failure in all racial/ethnic groups. Mary Smith is Indian Health Service principal deputy director. She said, "The 54 percent decline in kidney failure from diabetes followed implementation of public health and population approaches to diabetes, as well as improvements in clinical care by the IHS." And, Smith added, "We believe these strategies can be effective in any population. The patient, family, and community are all key partners in managing chronic diseases, including diabetes." Diabetes-related kidney failure can be delayed or prevented by controlling blood pressure and blood sugar, using kidney-protective medicines, and regular kidney testing, according to the report. In 2013, the estimated annual cost of kidney failure from diabetes was $82,000 for one person and $14 billion for Medicare overall, the researchers reported. The findings were published Jan. 10 in the CDC's Vital Signs report.